What a fabulous fortnight. Exam results are in... and more than 50% of eligible students received Honours or higher. You should all be very proud of your achievements. Costume's are now being ordered for the concert. Unfortunately we are not able to order costumes for anyone who's fees remain unpaid. Your account is now due for term 3. Please pay your remaining balance as soon as possible. 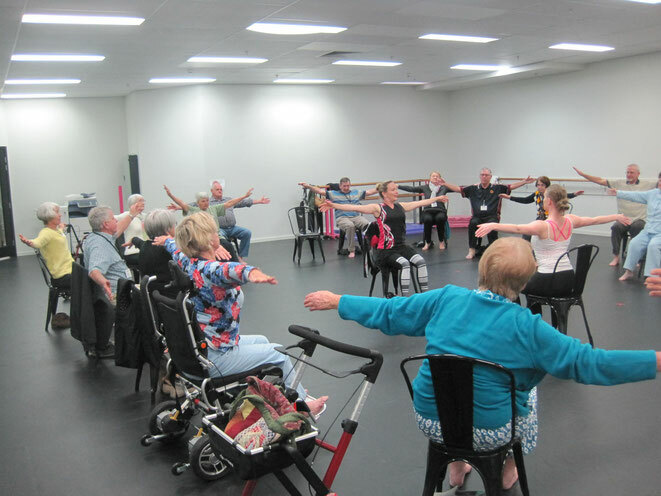 Our new community class has started on Tuesday's and we are having a fabulous time! 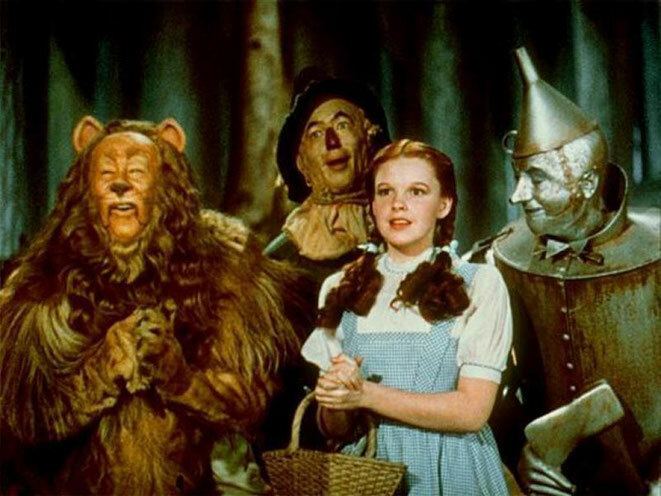 This will be our own interpretation of the original story the Wizard of Oz. We will be hosting this show on the 17 November at the Empire Theatre in Toowoomba. This show will be shown twice... once as a matinee and once as a feature show. 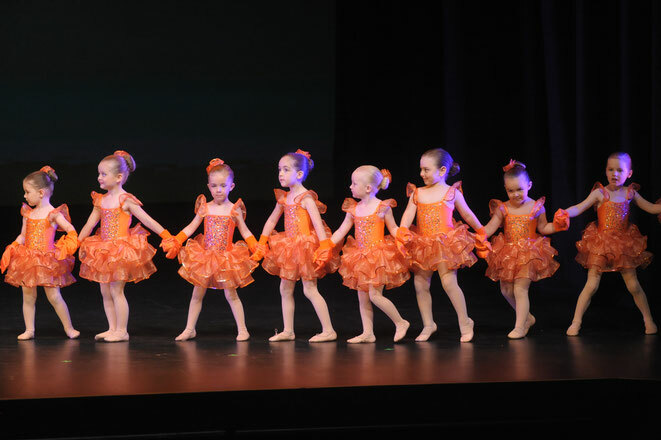 The pre-school age students will only perform at one show. These details will be released shortly. The young school aged children can perform at either or both shows. The older school aged children will most likely perform in both shows. 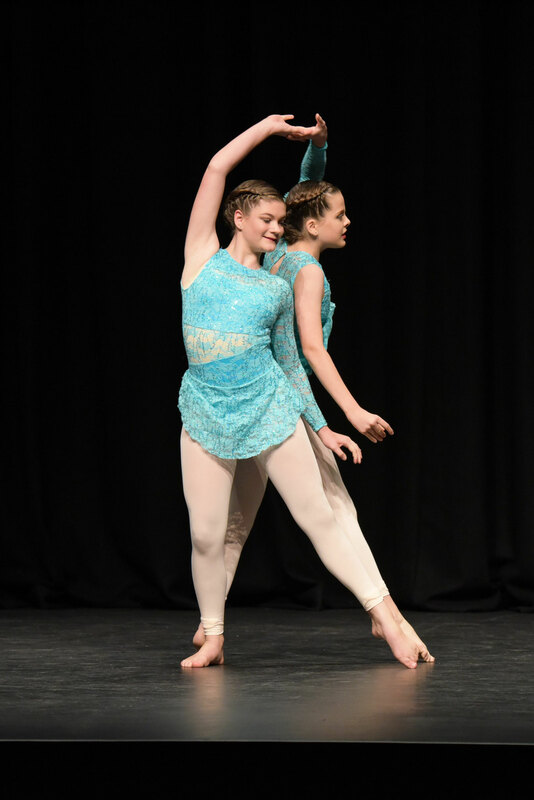 If you have a problem with your young school aged child dancing twice, please see the teacher ASAP so that we can make alternate arrangements. We haven't attempted this before and will unfold more details as they come to hand. 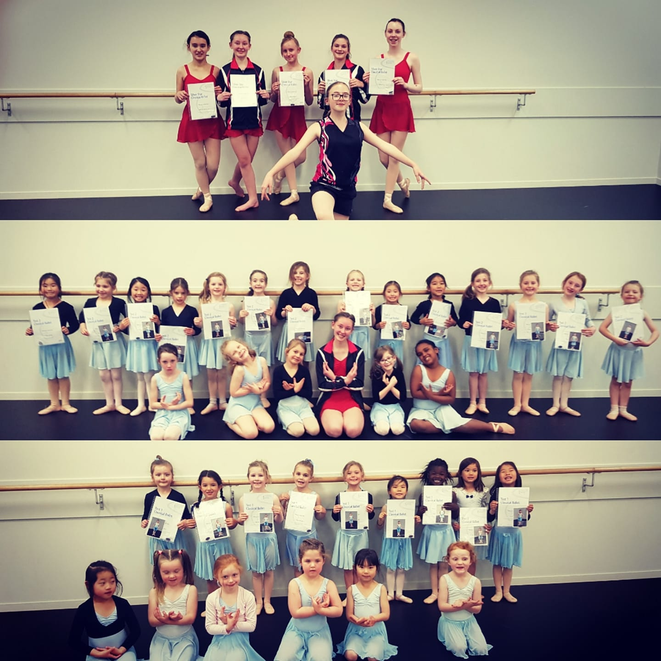 Our performance teams, senior contemporary and soloists/duets have put in an outstanding effort over the last two months with their various performances. We have had two exciting announcements for the studio this month. 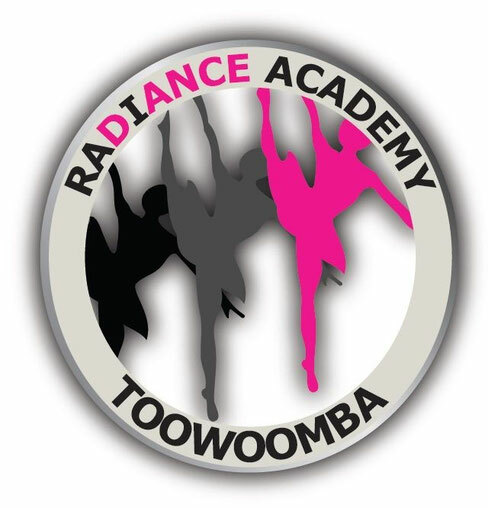 We have been named by the three best rated as top dance studio in Toowoomba! This is our third year to make this list. Congratulations Radiance staff and families. We are also excited to announce that we will be heading to Melbourne in a few weeks to attend the Mumpreneur awards as we are one of Australia's 10 finalists in the Regional Division. As our studio family grows... so does our potential to influence. We are now able to take on another sponsor child for the studio.